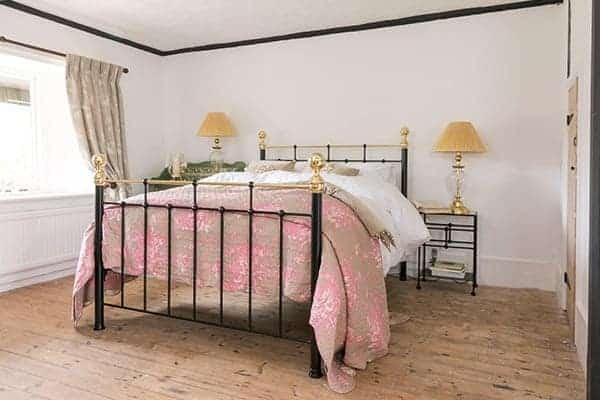 Iron & Brass Beds | Wrought Iron & Brass Bed Co. 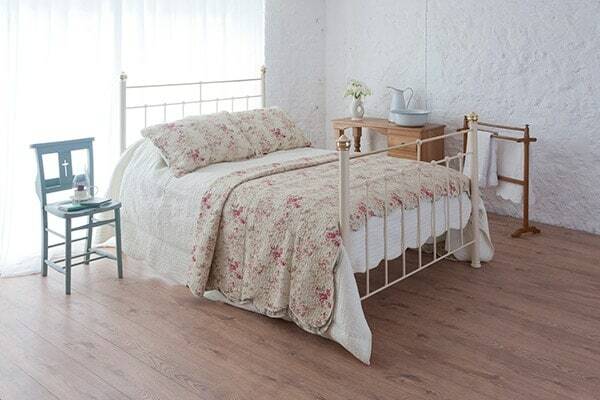 Finished with authentic brass, our range of iron and brass beds, have been designed with nostalgia in mind. With a simple design, that reflects the original iron beds of years long gone. 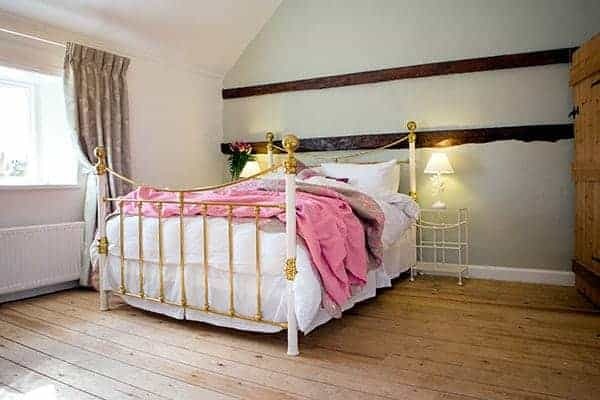 Our iron and brass beds will truly give you, that feeling of climbing into a sumptuous bed. All our Iron & Brass Beds come with assembly included, in the room of your choice and we shall even remove all the packaging. Based on an original Victorian, wrought iron bed design. Beatrice’s finials finials, unique to her design. Featuring a downward brass curve. Helena brings a softer touch, to our Iron and Brass Bed range. Featuring our chunky, hand turned Brass finials. Nelson, boasts a chunkier design, to our iron and brass bed range. Now Available in John Lewis. Victoria, features a beautiful sweeping Brass bar. Featuring hand turned, Brass decorative details. Frederick offers that Brass bed appeal, with a little less polishing. Now Available in John Lewis. George embodies that traditional iron and brass bed, design and heritage detailing. Featuring a sweeping Brass curve. Elizabeth offers a touch of grandeur and elegance, to our iron and brass beds. 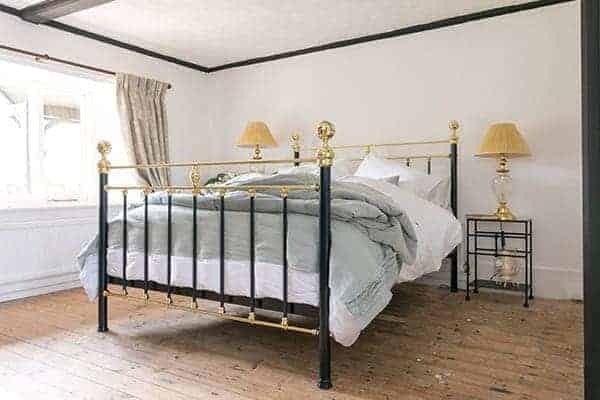 What could be more nostalgic, than climbing into a beautiful iron and brass bed? As a child, I remember climbing into bed, pulling the covers back and nestling down for the night. My feet warmed by my nana’s eiderdown and the bed warmed prior to my arrival. With each authentic brass fitting, hand crafted and formed in one way or another, this range of beds truly are lovingly hand crafted just for you… As these beds include decoration made from authentic brass… they will tarnish beautifully overtime adding an extra sense of uniqueness! 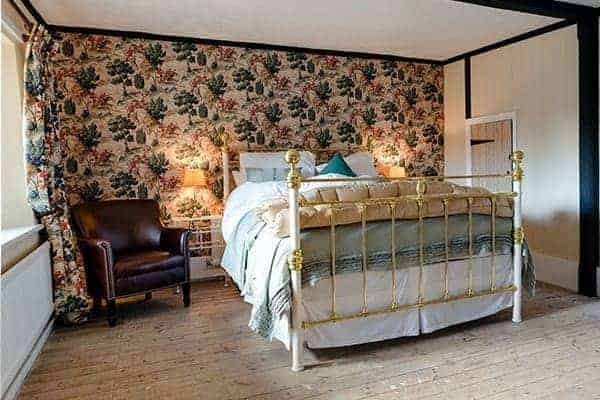 We can not say how long it shall take, or how the final result may look, but what we can say is that each of these beds do truly deserve our trademark stamp of approval. 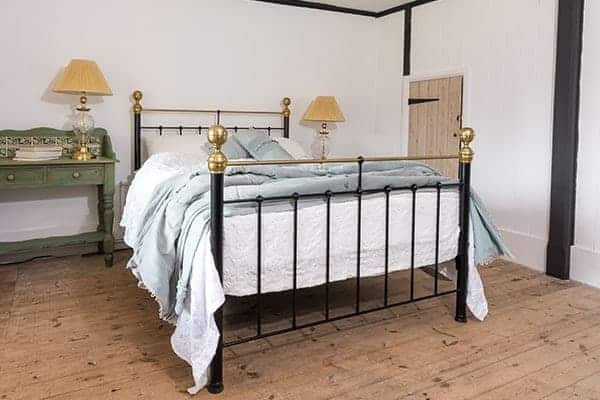 Our iron and brass beds are extremely popular for this very reason and we highly recommend coming to see them in our Norfolk showroom to see for yourself. 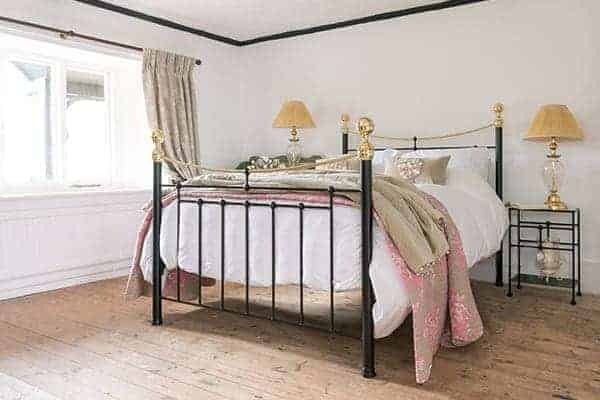 However, if authentic brass is not what you are after in your bed frame, then we can offer some alternatives, that will achieve a similar look! 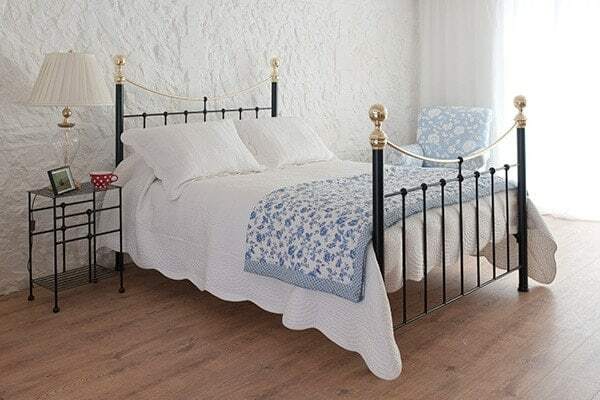 To discuss these options, please call our showroom on 01485 542516 or email us at showroom@wroughtironandbrassbed.co.uk where we will be happy to help.